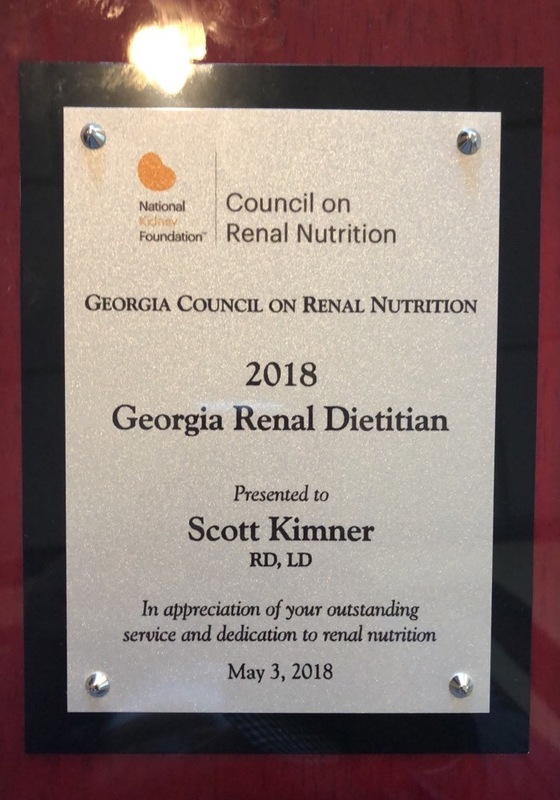 Patient Care America is proud to congratulate Scott Kimner, MPH, RD, LD, for being awarded 2018 Georgia Renal Dietitian of the Year. The honor was presented to Scott during the Georgia Council on Renal Nutrition (GCRN) Annual Meeting on May 3rd for his outstanding service and dedication to renal nutrition. Scott has served as Account Manager for Patient Care America in Georgia for more than 2 years. 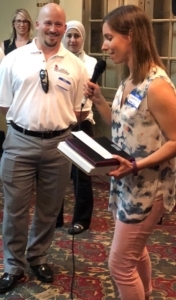 He also serves as GCRN’s Membership Chair and previously spent 8+ years as a renal dietitian in dialysis centers working with hemodialysis and peritoneal dialysis patients. Scott holds his BS in Nutrition from Georgia State University and recently earned his Masters of Public Health from Walden University. 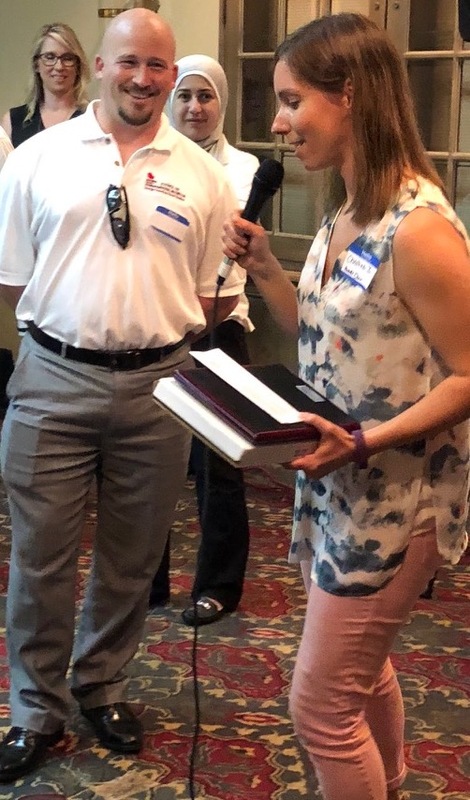 In addition to his nutrition expertise, Scott is also a certified personal trainer through the National Strength and Conditioning Association and holds a 4th Dan Black Belt in Taekwondo. Scott resides in Loganville, Georgia with his wife and two sons.